With technology playing an ever-growing role in industries around the world, it is always good to identify where these areas of growth are located. This not only provides an overview for businesses wanting to keep up with the competition, but also forecasts future technological trends. This was a particular focus of a recent report from International Data Corporation, (IDC) titled Worldwide Semiannual IT Spending Guide: Vertical and Company Size. According to the findings, IT spending in the Asia/Pacific region is set to expand at a compound annual growth rate (CAGR) of 3.3 per cent over the 2015-2019 forecast period. With global IT spending set to rise past $1 trillion next year, now is the time for enterprises in many industries to stand up and take notice of business intelligence (BI) technological opportunities. In fact, this is what is occurring in the healthcare sector. IDC highlighted healthcare as one of the key drivers behind this IT spending growth. According to the statistics, investment in this sector will grow at a CAGR of 5.5 per cent between 2015 and 2019 – underpinned by software spending increases of 6.7 per cent over the same period. Customer Insights and Analysis at IDC Stephen Minton maintained there are many factors at work here. “With the global economy entering a new and uncertain phase, IT spending will be heavily influenced by economic cycles and wild cards over the next five years,” he said. Big data in the healthcare sector? In similar fashion to many industries, the healthcare sector can benefit from adopting various forms of technology. One prime example is big data. While mainly used in business marketing and sales in the past, collecting insightful data and making accurate conclusions is of great benefit in the medical environment. This was cited in a recent media release from Research and Markets. Before 2022, the total worth of big data analytics in healthcare will surpass $34.27 billion. With this in mind, how can big data support medical business objectives? By far, the most important goal for healthcare providers is connecting patients, medicines and diagnoses. Research and Markets explained that big data can help bridge these gaps as well as improve clinical trial accuracy and predict global epidemics. 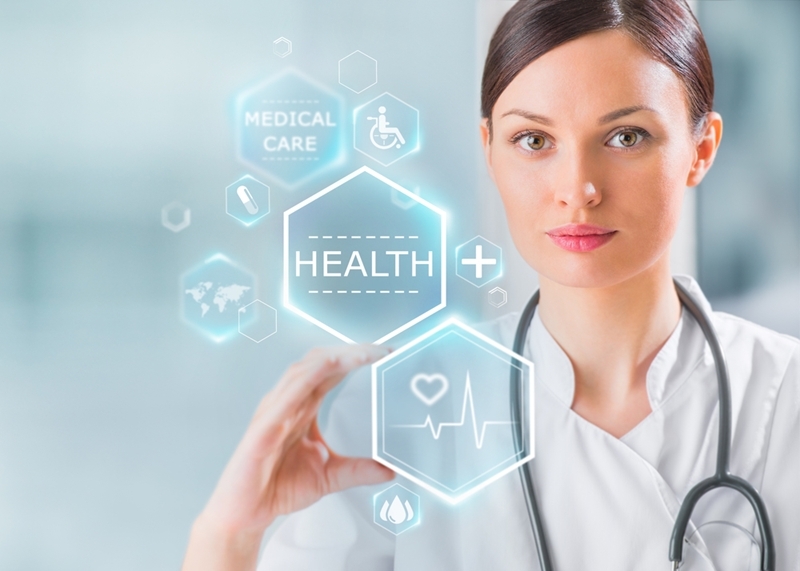 Technology in the healthcare sector is advancing. As one of the most common conditions around the world, business intelligence technology is making great progress in identifying what people in the community are at risk. In an article published by New York University, NYU Langone Medical Center and Independence Blue Cross, big data models were used to predict type 2 diabetes risk factors. Using information such as pharmacy records, laboratory results, healthcare information and other data for more than 4 million people, it was found to be at least 50 per cent more effective at predicting the condition. “The recent availability of the electronic health record and claims datasets offers an unprecedented opportunity to apply predictive analytics to improve the practice of medicine and to infer potentially novel risk factors,” the report noted. Of course, if professionals in the healthcare industry can identify risk factors and trends sooner, there is a significant chance of patients receiving treatment quicker. Big data is changing the way the medical industry operates and as time goes on, datasets and models will only improve. This is certainly something we at A to BI are supporting. As a provider of industry-leading business intelligence technology, we can help to build your data capabilities and service your customers and clients in a more productive manner. Next PostNext What is geospatial analytics?